EXETER will have two players in the Young Lions under-19 squad heading out to Spain next month as the countdown to next year’s World Cup begins. Somerset batting all-rounder Tom Lammonby, who was man of the series for England against India last summer, was a cast-iron selection for the first training squad. Joining Lammonby on the flight out to Desert Springs for the November 11-14 training camp will be Middlesex fast bowler Ethan Bamber. Bamber, who will be 19 in December, has played through the Middlesex age-group ranks since he was 15. He has played Championship, 50-over and T20 cricket for the county since 2015. When Bamber won a place at the University of Exeter during the summer, finding a club wasn’t hard. “Ethan’s halls of residence are just across the road from our ground and we were delighted he chose us ahead of other clubs in the area, who we know were interested in signing him,” said Exeter’s director of cricket Glenn Lammonby. Lammonby junior faces a substantial amount of time away from his studies at Exeter School in the weeks and months ahead. The four-day training camp in Spain is followed by a Tri-Nations tournament in Potchefstroom involving England, Namibia and hosts South Africa from November 23-December 12. 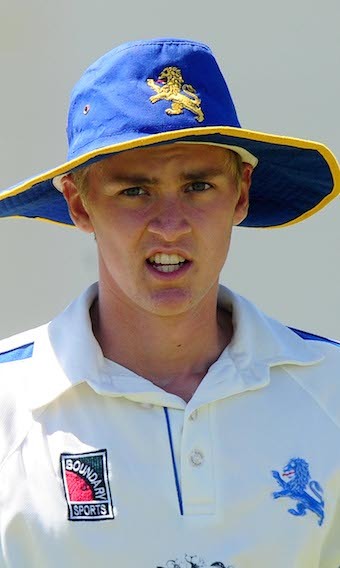 If Lammonby is selected for the Under-19 World Cup in New Zealand next year, he will be away from January 2-February 4. Dad Glenn said many of the players in the squad were in the same boat, studying for A-levels, and the England management know their education has to be kept up. “There will be an education officer with the players all the way through to stop them falling behind,” said dad Glenn. 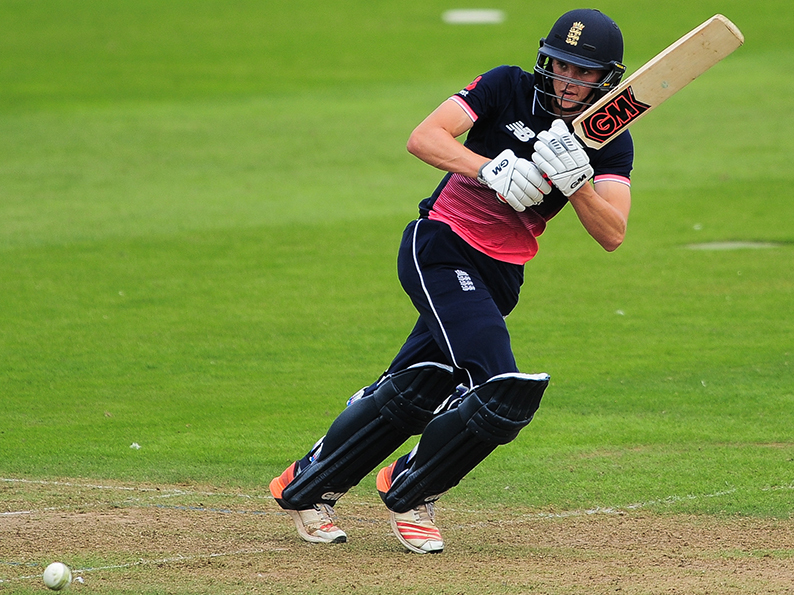 Somerset have three players in the squad travelling to Spain: Lammonby, keeper-batter Tom Banton and Finlay Trenouth. 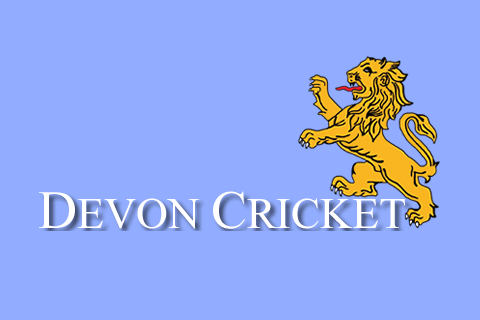 Trenouth played some one-day cricket for Devon at the start of the summer in the Unicorns Trophy side. 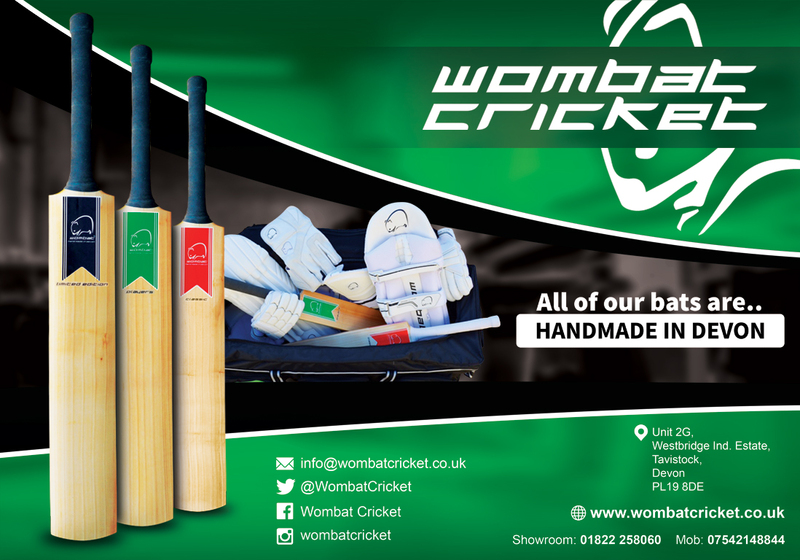 Young Lions: Ethan Bamber (Middlesex), Liam Banks (Warwickshire), Tom Banton (Somerset, wk), Harry Brook (Yorkshire), Jack Davies (Middlesex, wk), Adam Finch (Worcestershire), Luke Hollman (Middlesex), Will Jacks (Surrey), Tom Lammonby (Somerset), Felix Organ (Hampshire), Dillon Pennington (Worcestershire), Savin Perera (Middlesex), Jack Plom (Essex), Hamidullah Qadri (Derbyshire), Tom Scriven (Hampshire), Prem Sisodiya (Glamorgan), Fin Trenouth (Somerset), Roman Walker (Glamorgan).